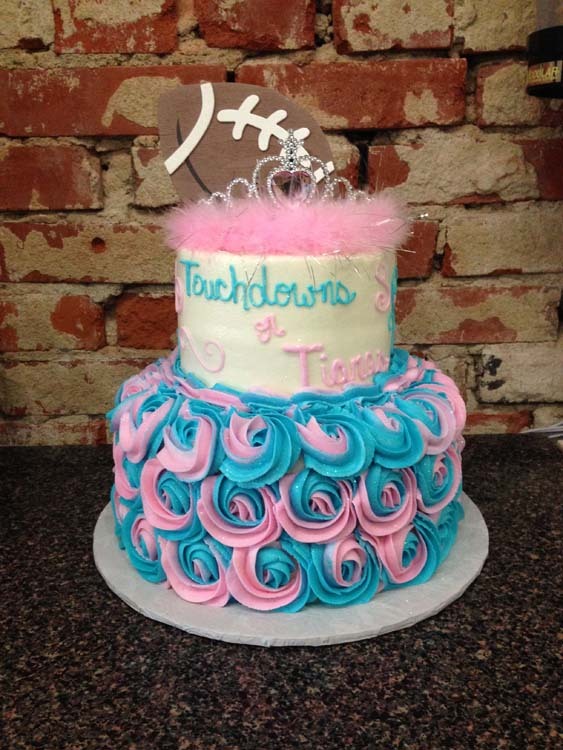 as Paragould's first sweet shop with a focus on cupcakes and custom decorated occasion cakes. 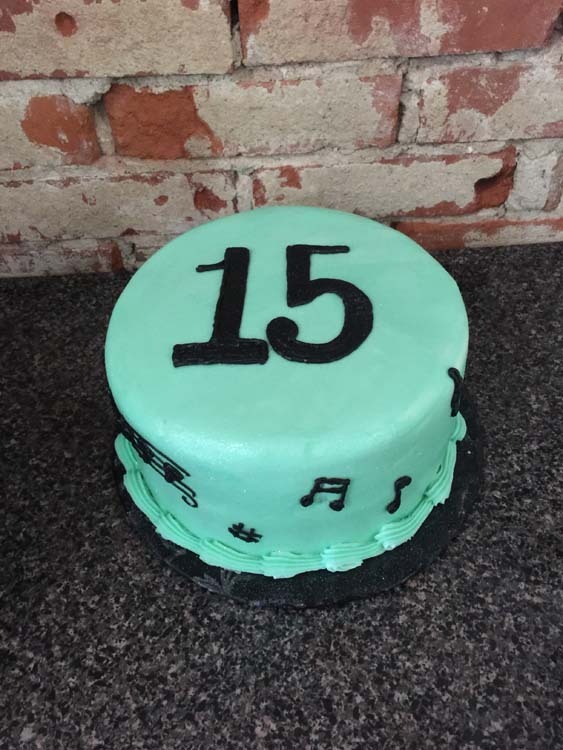 Each cake is decorated by Tracy with the customer in mind. 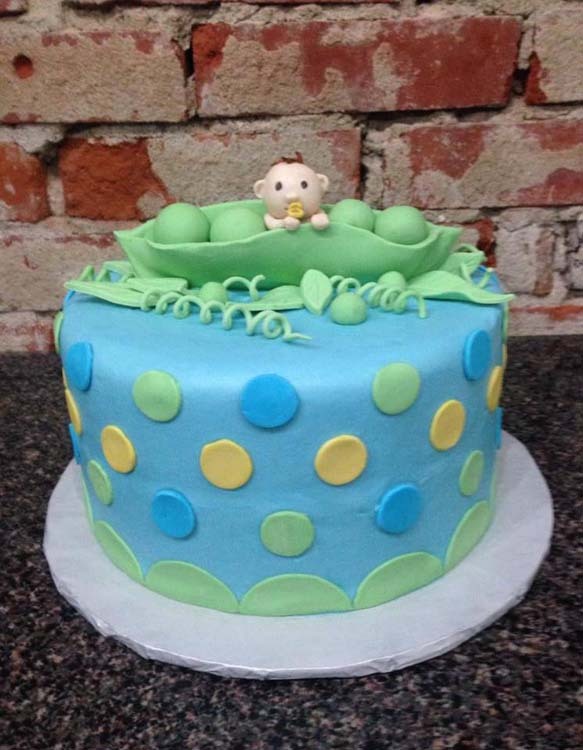 She started decorating cakes for her own children in 1992. 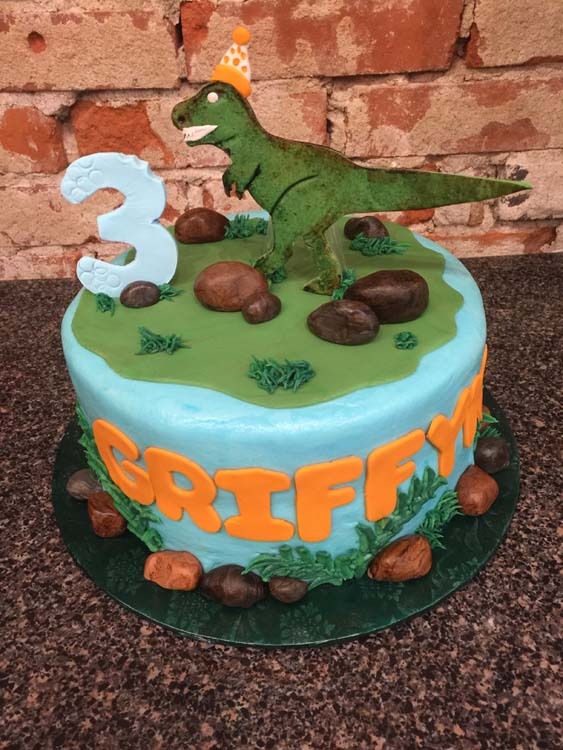 Then one day while in a military exchange overseas, she was looking at cake decorating supplies and someone asked her if she was a cake decorator. 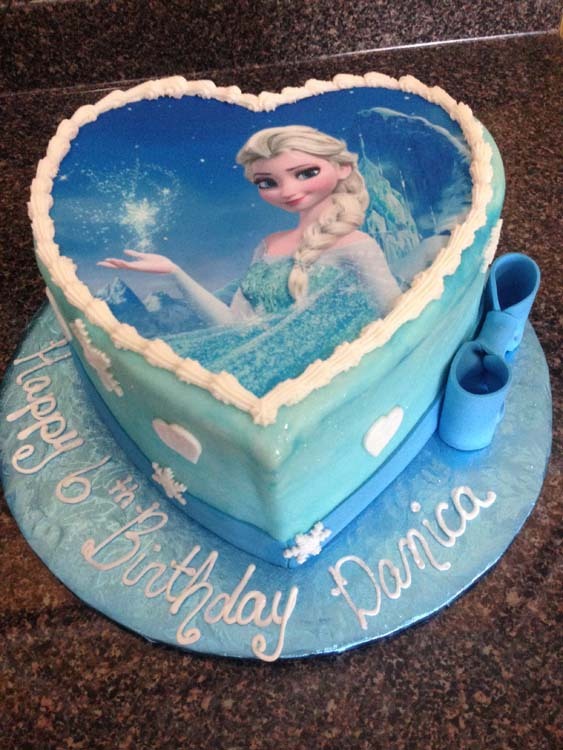 She looked at them and thought for a moment, then replied "Yes, yes I am" and so her cake decorating career took off. 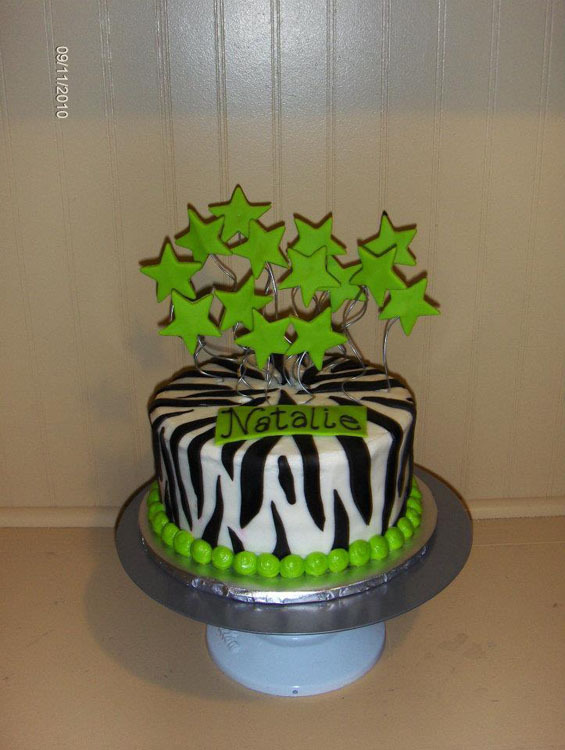 Tracy started making cakes for the other children on base and for various military functions. Being overseas, there really wasn't a place to take classes so everything she did was by trial and error. 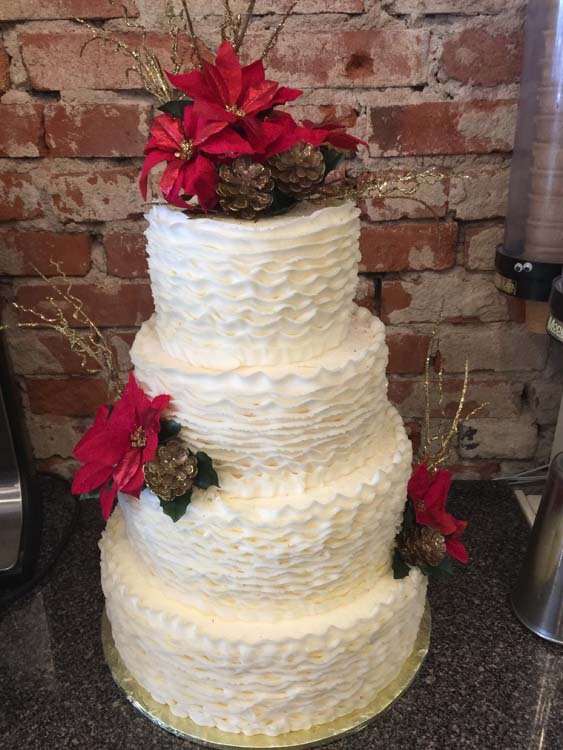 She started out making simple sheet cakes and character pan cakes; now she makes elaborate tiered wedding cakes. After her husband retired from the military, Tracy and her family came back home to Paragould, and saw her dream of having her own shop come to life. 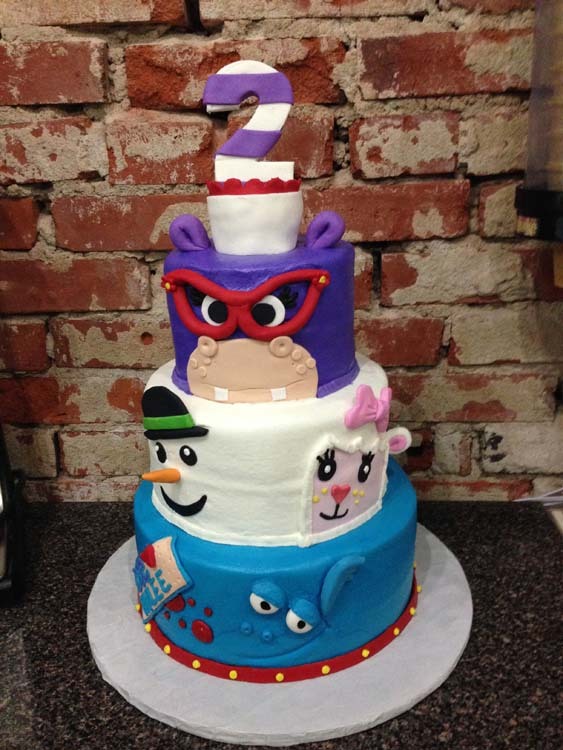 Tracy believes that a cake must look as good as it tastes and taste as good as it looks. 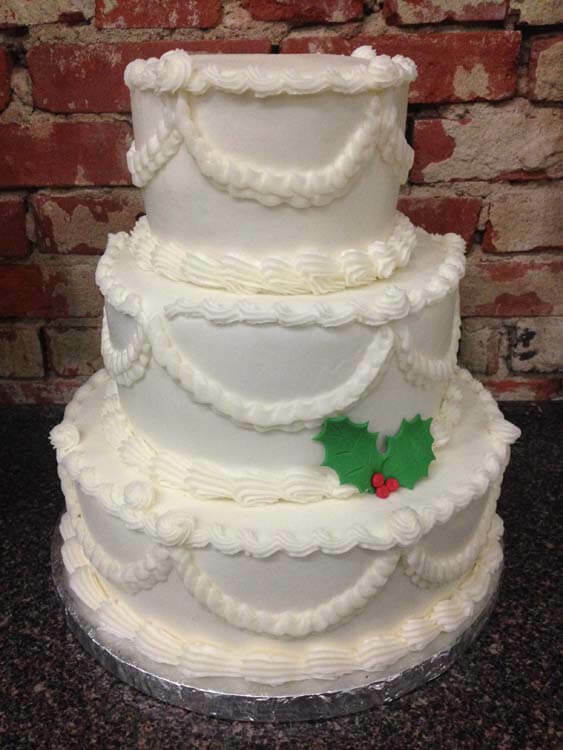 All of our baking and decorating is done on site within 24 hours of pick-up/delivery time to ensure freshness and leave a lasting impression for you and your guests. Something Sweet also offers premium coffee drinks, lattes and cappuccinos, made to your tastes with over 40 different Torani flavors. 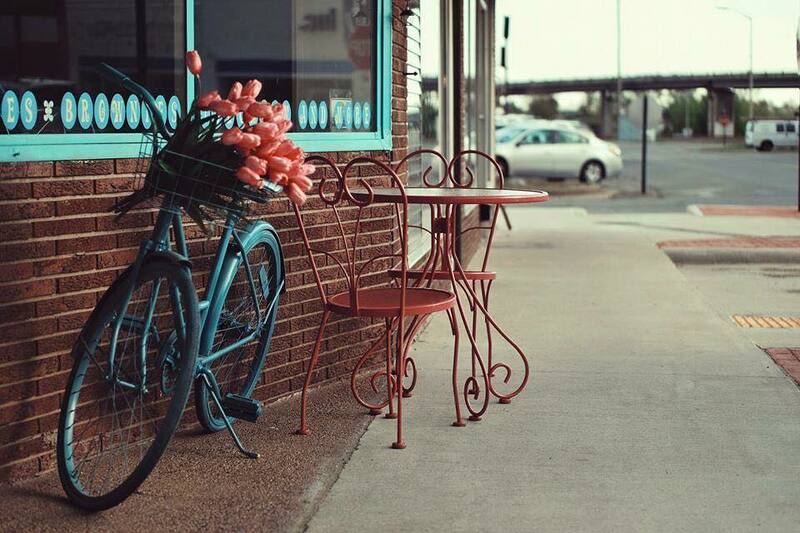 At Something Sweet you will find an inviting shop atmosphere that’s perfect for sitting, relaxing or enjoying a visit with a friend. When stopping by, you can also find a variety of other sweet treats such as brownies, scones, cookies and more. Check out their retail section for the perfect gift or pick up a gift certificate for that special person. 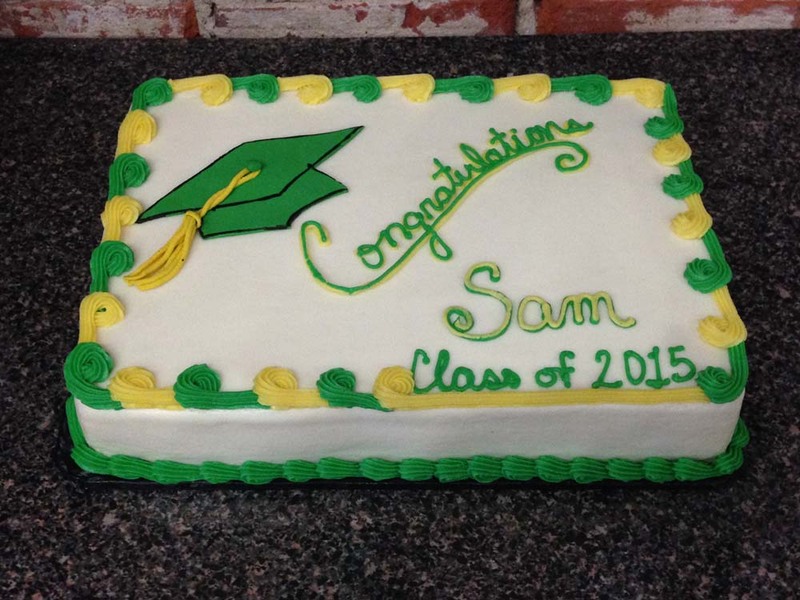 At Something Sweet, you're not just treated as a customer, but as a friend. We want your experience to be a memorable one. Our friendly staff is here to help you with ordering, making that perfect coffee or carrying your purchases out to your vehicle. Cupcakes are happiness and we want our customers happy too. Come & try our daily specials. Sampler Day, 6 Cupcakes for $10, (Must be 6 different flavors). Large Specialty Coffee & Cupcake Combo, $5. Bring in your Loyalty card and get 2 punches for 1 purchase. You scream, I scream, We all scream for Saturday Ice Cream, 10% off all frozen treats. 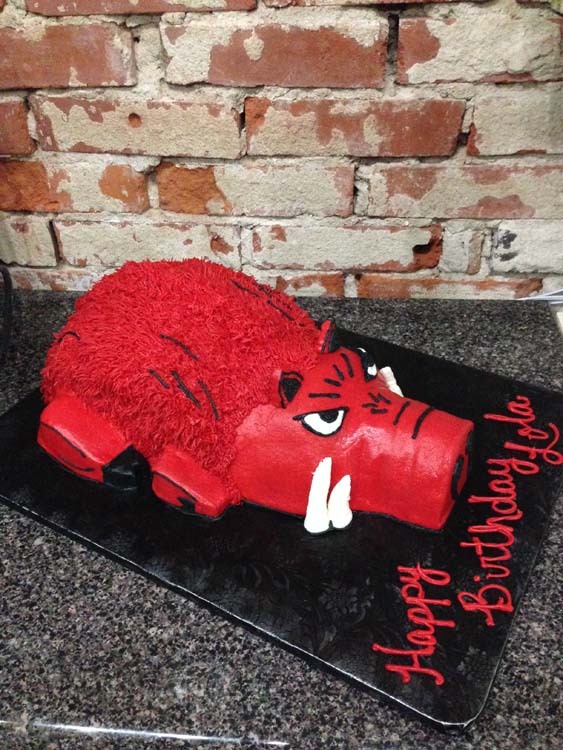 We can make your party something sweet. All flavors can be added to any drink...coffee, tea, milkshakes, etc. to customize to your own taste. Choose 1 or mix it up to create your own!! Regular & Sugar Free Options Available for just $.50! Download our Flavor List Here! 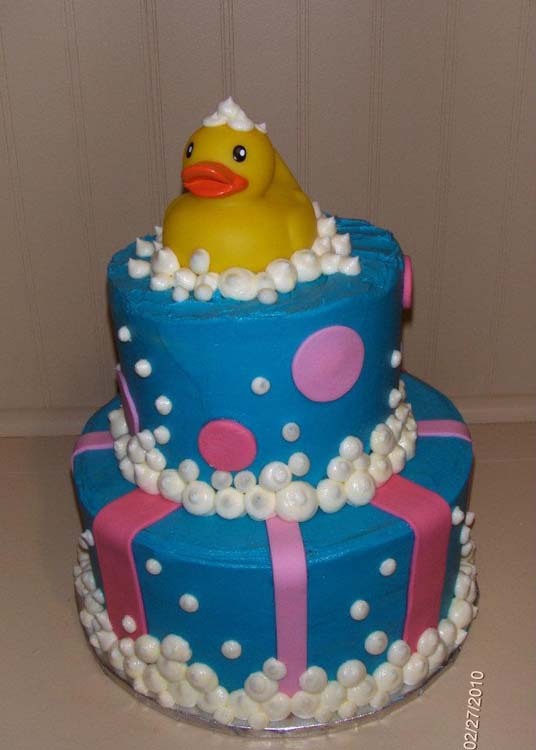 Perfect for any occasion...Birthdays, Showers, even small Weddings. We only need 48 hours notice for these cakes. 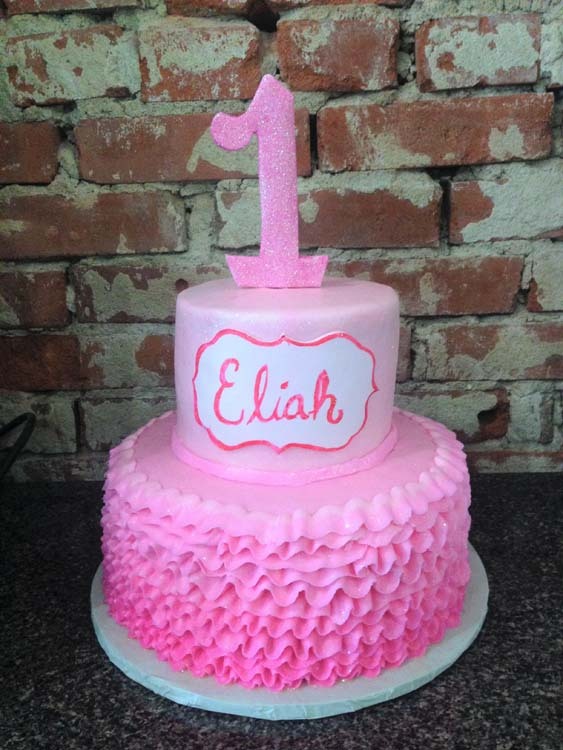 Any of our cupcakes can be made into a dessert cake. (Excludes Peanut Butter Cup, Snickers, or Strawberry Cakes) The 6" serves 12 and the 8" serves 18. 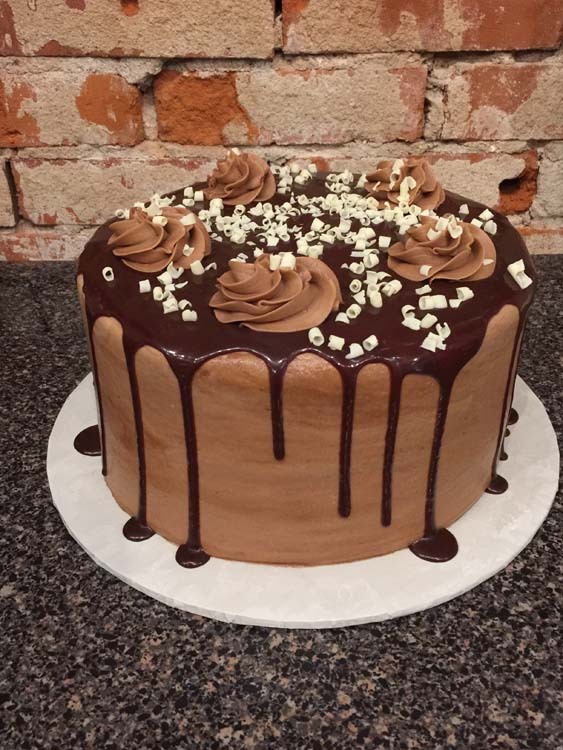 Our Premium Dessert Cakes for any occasion (Including but not limited to: Strawberry, Peanut Butter Cup, Snickers.) The 6" serves 12, while the 8" serves 18. A cookie for chocolate lovers, loaded with semi-sweet chocolate chips in butter sweet dough. Big chunks of semi-sweet chocolate in butter sweet dough with pecans added to it! Oatmeal Cookie loaded with white chocolate chunks and Craisins. A cookie for chocolate lovers, with big chunks of semi-sweet chocolate and white chocolate in butter sweet dough. A classic peanut butter cookie packed with great peanut butter taste, a definite crowd pleaser!! An orange flavored cookie sweetened with white chocolate chunks. A classic sugar cookie, sweet and tender with a crisp edge! The ultimate brownie loaded with three types of chocolate. The ultimate triple chunk brownie covered in chocolate frosting. The ultimate triple chunk brownie topped with a cream cheese frosting and mini chocolate chips. The ultimate triple chunk brownie covered in caramel sprinkled with pecans. The ultimate triple chunk brownie covered in white chocolate drizzle. The ultimate triple chunk brownie covered in peanut butter frosting with a chocolate drizzle. A British quick-bread that has a biscuit texture, made from scratch using yogurt and fruit, perfect for breakfast or mid-morning snack. Classic scone baked with chopped apples and cinnamon, finished with a caramel glaze. Classic scone bursting with a variety of berries...blueberries, blackberries, raspberries and strawberries. Finished with a sweet glaze. Classic scone loaded with blackberries, finished with a light lemon glaze. Classic scone filled with blueberries, finished with a sweet glaze. Almond flavored scones with dark, sweet cherries baked in, finished with a light almond glaze and slivered almonds. Classic scone rolled with layer of cinnamon and brown sugar reminiscent of cinnamon rolls. Finished with a brown sugar glaze. Classic scone with Craisins and pecans, finished with a butter vanilla glaze. Classic scone with chopped dates and walnuts, finished with a butter vanilla glaze. Maple flavored scone with crumbled bacon baked in, finished with a maple glaze and bacon crumbles on top. Maple flavored scone with oats and chopped pecans baked in, finished with a coffee maple glaze. This will become your new favorite. Classic scone made with real orange juice and Craisins finished with an orange glaze. Classic scone baked with peaches inside, finished with a butter vanilla glaze. A delicious fall favorite made with real pumpkin, cinnamon and nutmeg. Our favorite pumpkin scone with chopped pecans Craisins added in before baking. It's a perfect Fall combination. Our favorite pumpkin scone with chopped pecans added in before baking. Our best selling scone...classic scone with chunks of white chocolate that compliment the tart raspberries perfectly. Classic scone with strawberries, iced with a touch of our buttercream frosting. 100% Whole grain, with real apples and cinnamon with an oatmeal-granola topping. A classic banana muffin made extraordinary with cinnamon-brown sugar streusel topping. 100% whole grain, with real blueberries with a streusel topping. Moist and delicious pumpkin muffin with or without cranberries and/or raisins. 100% Whole grain chocolate muffin with milk chocolate chunks and semi-sweet chocolate chips. Apple coffee cake with crumb topping and brown-sugar glaze. Flavor up your Milkshake with any of our Torani Syrups. We have well over 100 different flavors* to choose from! *Some flavors are seasonal & may not be available all year! Come visit to see our wide assortment of Candies, from Jawbreakers to Tootsie Rolls! Nutritional information for these recipes is provided as a courtesy and is approximate only. We try our best to be accurate using websites and nutritional calculators, but we cannot guarantee the accuracy of the nutritional information. Don't let craving Something Sweet blow your diet. Our Keto friendly treats are perfect to keep you on track. Come visit to see our wide assortment of Keto cupcakes, brownies, cookies, Fat Bombs, cheesecakes, pies and parfait! 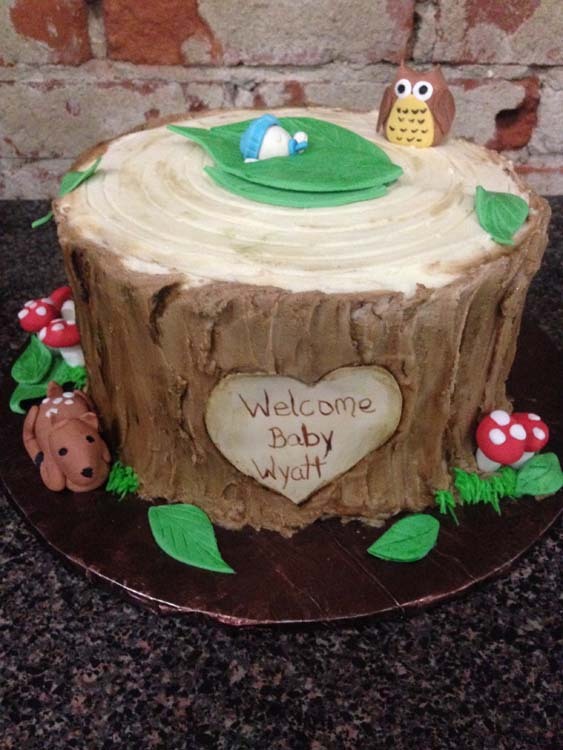 Our team of talented bakers and decorators can turn your cake idea into an edible piece of art. Check out upcoming events to see how we will be involved. 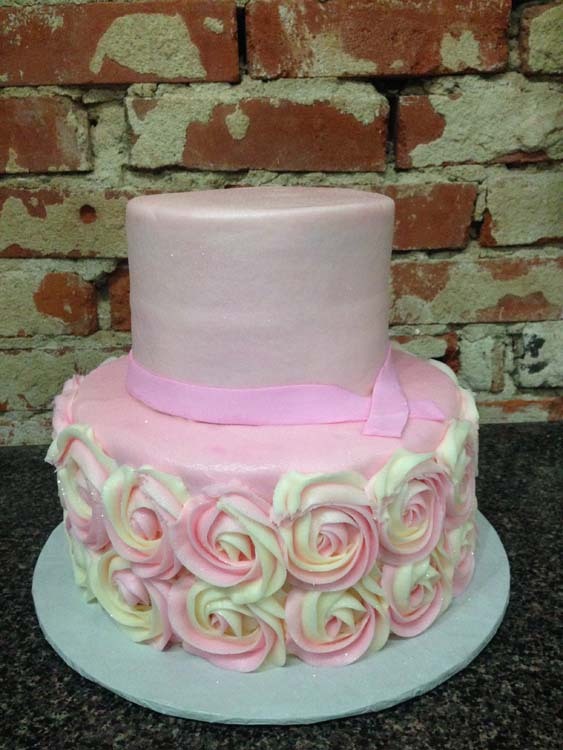 Something Sweet is proud to be a Downtown business and we love to participate in all Downtown events. Stay up to date here and on Facebook! 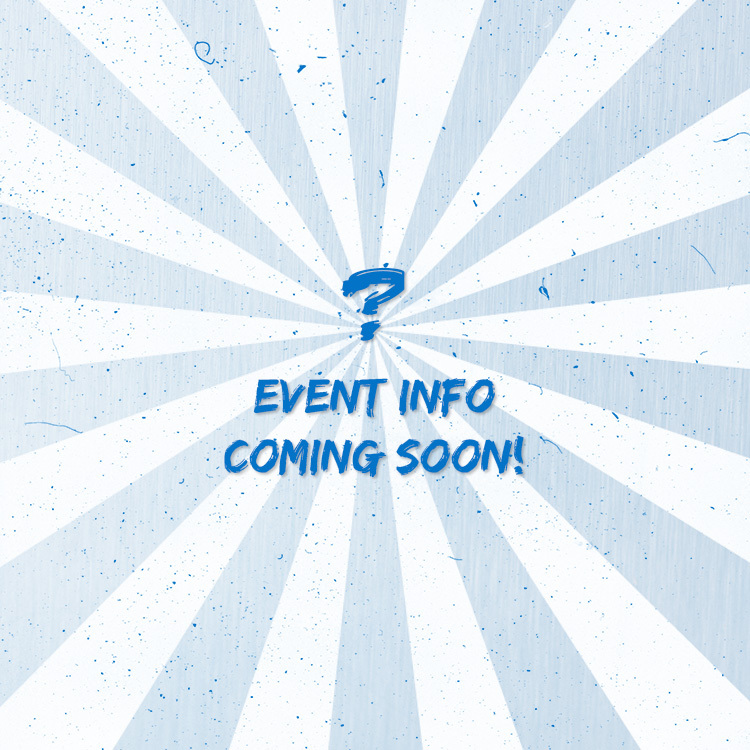 We are ironing out some details for some new events, check back soon! Thank you so much to all of our wonderful customers for the continued support by voting for us in various competitions. 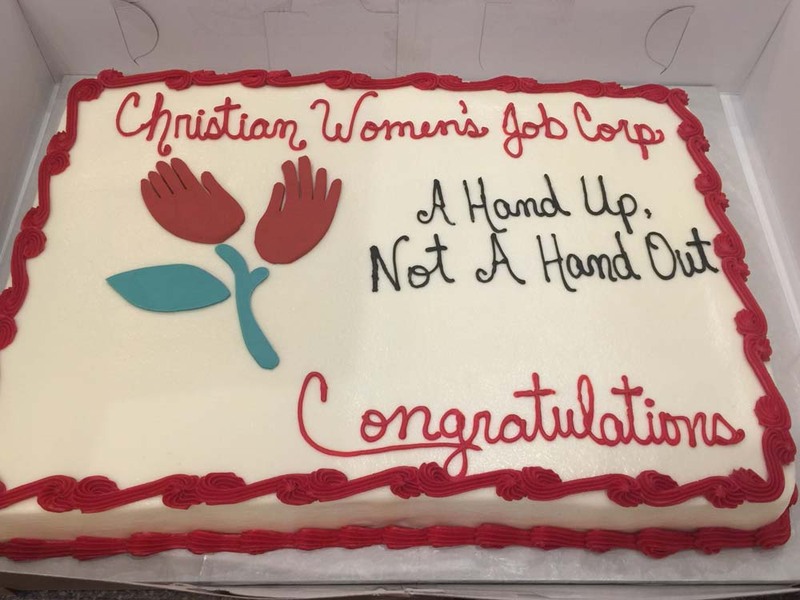 We take the cake! Dear Something Sweet, Thank you so much for the delicious cakes you made for my birthday party. They were perfect and everyone loved them! Love this place. So lucky we have it here in Paragould!! 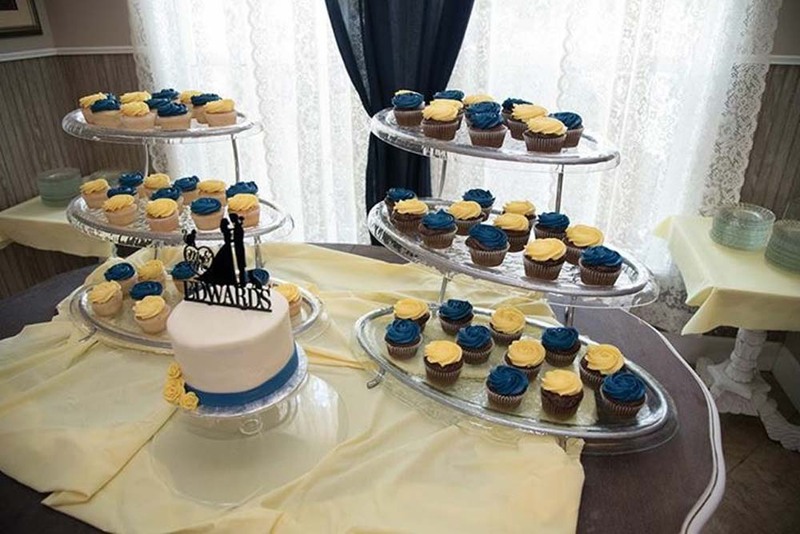 Wow - the best cupcakes and brownies I have ever tasted. And believe me - I've tasted many. My granddaughter and I LOVE to go to Something Sweet! The cupcakes are good and the shop is always decorated so cute! 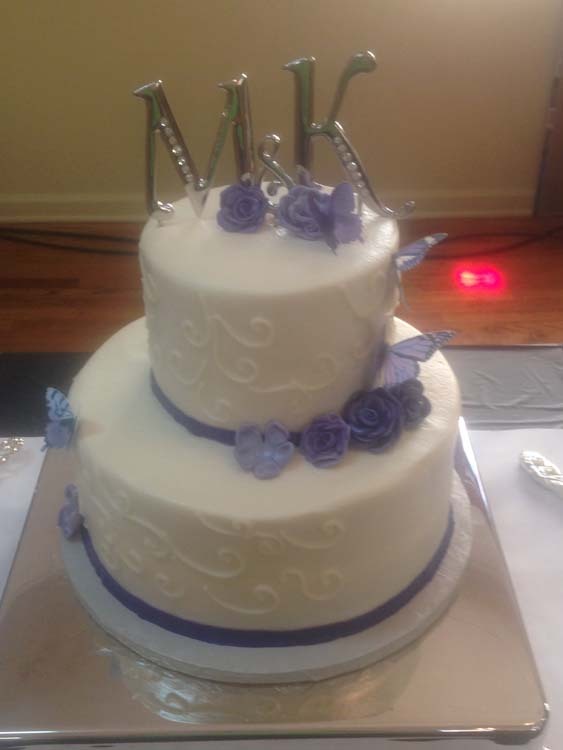 She does amazing cakes for all occasions and has some of the best sweets for an afternoon snack! I tried the cupcakes the first time this Friday, they were very good. So good, I bought a dozen! 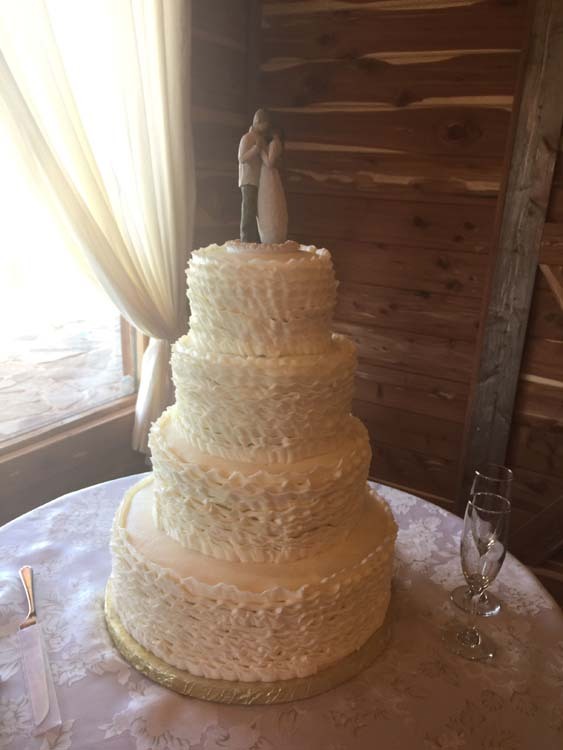 Let Us Make Your Big Day Sweeter! Do you have any questions? Send us a message and we will answer asap. © Something Sweet, All Rights Reserved.